As November comes to a close, I wanted to take this Homeschool Wrap-Up and share another testimony about how we started on this remarkable journey. Bear was approximately four years old and we’d been praying about where he was going to go to school for kindergarten. He was attending a preschool co-op on and the other mothers seemed a bit confused when I didn’t know where our son would be attending school. The neighborhood elementary was one of the least popular in the district and after visiting; we definitely didn’t want him to attend. 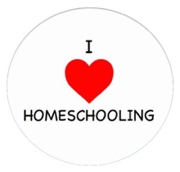 We heard a preacher on the radio mention homeschooling and decided to look into it. After much prayer and adequate research I asked Kevin if I could attempt kindergarten with our only child. He agreed and the Team KEMP Academy was subsequently created with a few books from Dollar Tree. I’m still extremely grateful for books from Dollar Tree for all my students! Throughout the years this journey has been full of ups and downs but even during those hard moments there is no place I’d rather be. I am so grateful for the daily precious memories and that I am present for every child’s lightbulb moments. I get so excited when Bear crushes a test and finds out his hypothesis is correct during a Science project. I love hearing Bam Bam play with Princess, correctly point out 3-D shapes, and recite scripture from memory. I adore each time Princess learns a new shape, color, or letter in the alphabet but still manages to cook a delicious plastic meal in her kitchen. I also look forward to the days that daddy gets to hang out with us in-between conference calls, interviews, and meetings. We celebrated several family birthdays and attended quite a few parties. Bear’s football team winning Second Place in their championships and enjoying a weekend team getaway. We are so proud of Bam Bam for saying a speech at our church homeschool co-op Thanksgiving Luncheon. We enjoyed spontaneous Chuck E. Cheese trips and cashing in 1700 tickets. Our new dog is enjoying his home and has settled in perfectly. Princess has expanded her vocabulary tremendously! She has a response to everything and we are enjoying her conversations. I have maintained my commitment to reading daily and have read 5 books this month. Our Fall Break was perfect and we were able to rest after a busy sports season. We used technology to bring the grandparents in on Bam Bam’s birthday celebration. Video chat with grandparents is so much fun! Bear recorded, completed the editing, and uploaded a video for our current homeschool giveaway. As 2017 comes to a close I hope that you made time to thank God for something each and every day. He is so worthy and without His love, patience, mercy, grace, and gift of salvation through Jesus Christ I don’t know where I would be. 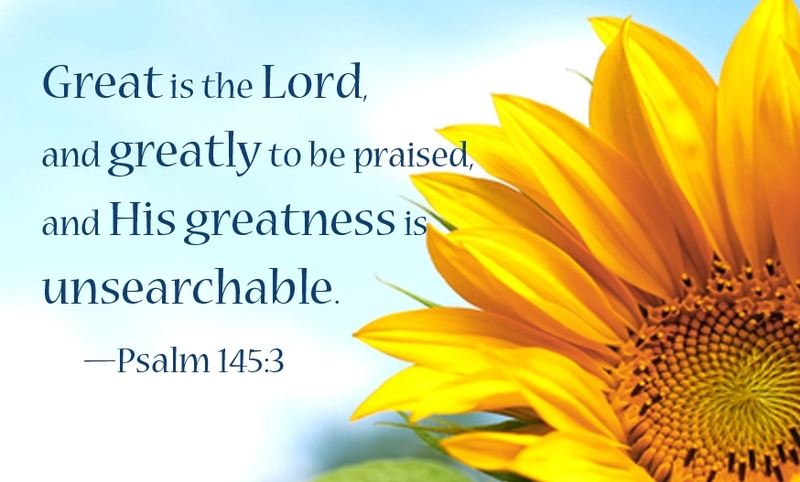 I honor God because he started this world with the notion to supply our every need and though life choices, from Eden and forevermore, affected our relationship with him, he still showed us grace by offering his perfect son as the ultimate sacrifice for our sins. Let’s not forget the new mercies he offers every morning because just by waking up we are given another opportunity to grow in faith. Who wouldn’t want to acknowledge, praise, worship, adore, and share the good news about a God that is the definition of perfect love?!?!?! My nieces would draw their characters they so love. Thanks for the chance to win. I love reading your monthly updates. 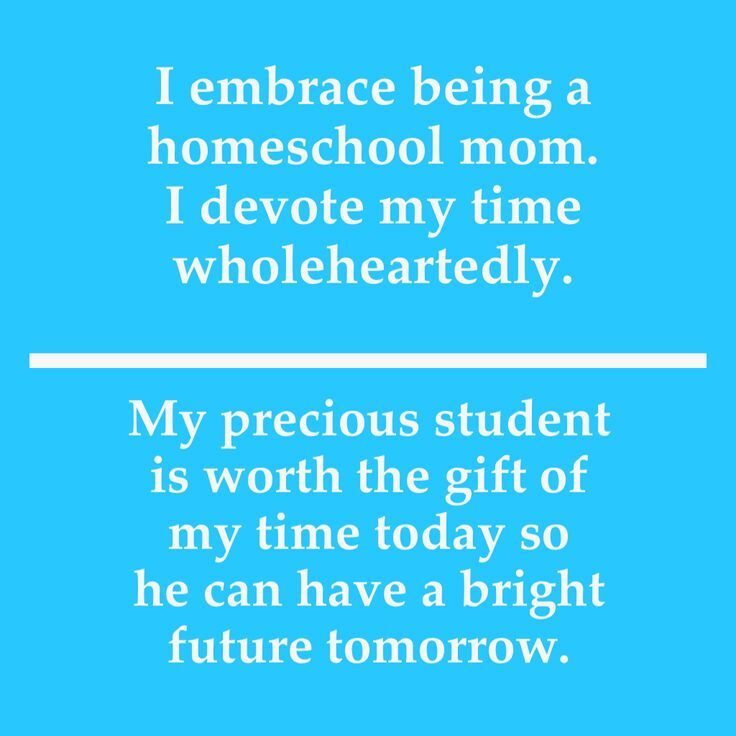 We love our homeschool and it was the best decision we have made.